Former Manchester United and current Real Madrid forward Cristiano Ronaldo has recently stated that he thinks Jose Mourinho is one of the deepest thinkers in football. He also named Ashley Cole as the toughest player he’s played against. The Portuguese captain played under his compatriot for almost three seasons at Real Madrid. 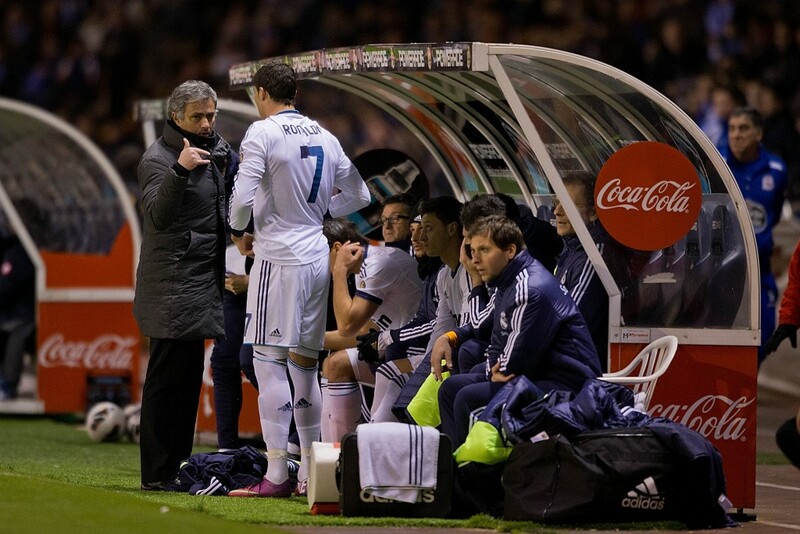 Towards the later stages of Mourinho’s stint at the club, there was reported friction between the manager and several of the top players, including Ronaldo. However, there seems to be no bad blood between the Portuguese duo. The Los Blancos superstar has recently stated that Mourinho is one of the most analytical and deep thinking managers he has worked with in his career. “I have played for so many great coaches, but José Mourinho was a big thinker analytically, he went into everything in great detail,” said Ronaldo in an interview with Coach magazine. It is a great compliment that the 31-year-old thinks that Mourinho is the deepest thinker in football, especially considering he has worked under the likes of Sir Alex Ferguson and Zinedine Zidane. However, Ronaldo does maintain in the interview that Sir Alex was the manager who had the biggest impact on him as a player. Ronaldo was also asked who was the toughest opponent he had ever faced, and he named former Chelsea and Arsenal defender Ashley Cole. “Over the years I had some great battles with Ashley Cole – he doesn’t give you a second to breathe. He was such a tenacious player, quick, tough in the tackle – when he was at his peak. You knew it would never be an easy game,” he said. The battles between Cole and Ronaldo lit up the Premier League before the latter left for La Liga. 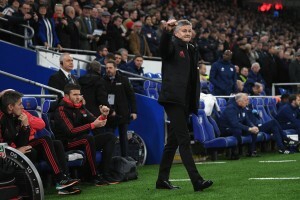 While the Portuguese attacker played in a right wing position for Manchester United, he regularly faced off against the left-back in the big league games between United and the two London giants. Cole played for Arsenal till 2006, before switching to Chelsea, where he spent eight seasons. The 35-year-old currently plays for LA Galaxy in the American MLS.